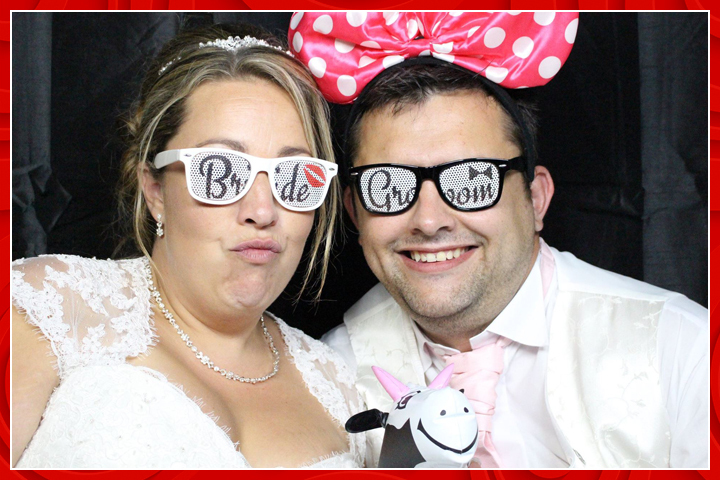 Rob has plenty of experience in customer service, and with a love of innovation an event photography he is perfectly placed to look after photo booth hire in the busy Essex area. 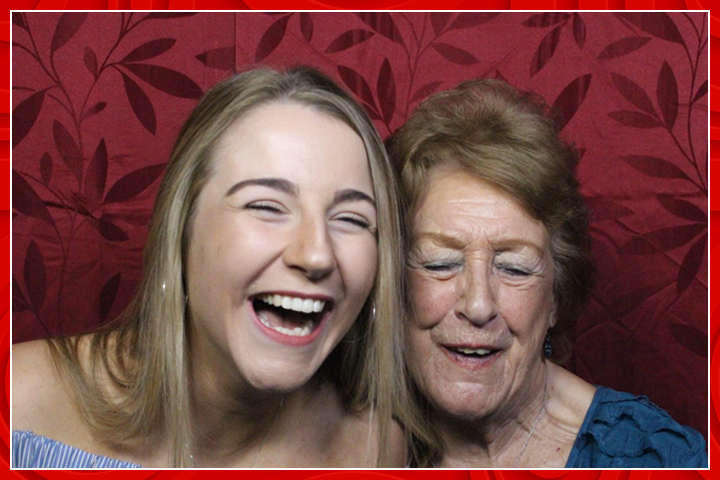 Rob is also kept busy with three young children, four dogs and three cats, when he’s not out making people smile with his photo booth he enjoys days out with the family and holidays in hot places! 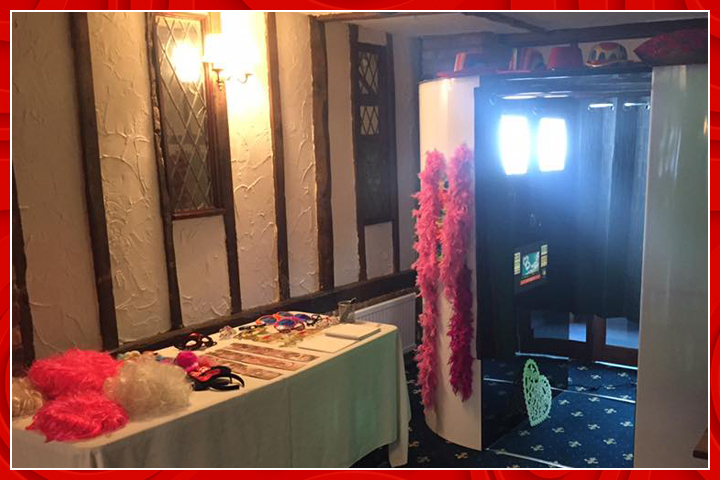 Photo Booth Services available in and around Essex.